Philadelphia District Attorney Larry Krasner is moving to end the practice of seeking lengthy probation and parole sentences for many people in the city’s criminal justice system, a system he referred to as “mass supervision” –– the “evil twin” of mass incarceration. 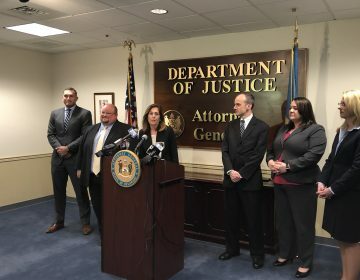 At a Thursday press conference, the defense attorney-turned-reformist prosecutor said his office would seek to limit the length of these sentences to 12 months for misdemeanors and three years for felonies, except in instances where state law mandates a longer term. “This new policy is about expanding individual justice because it’s wrong to keep a parolee trapped in a system that overwhelmingly hurts the poor and people of color, facilities recidivism, breaks up families, and keeps individuals from finding a job,” Krasner said. Roughly 42,000 people are currently under supervision by Philadelphia’s court system, a population nearly four times larger than in New York City. The city’s probation office is chronically short-staffed, with caseloads of more than 150 clients per officer. 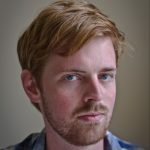 Prosecutors have used sometimes-lengthy probation sentences for decades as a means to extract quick guilty pleas from criminal suspects who are eager to escape lockup. But critics say regular check-ins, hearings, drug testing, and other terms make it harder for parolees and probationers to hold on to regular employment. Minor violations can lead to a cycle of more jail time and “stacking” –– adding even more probationary time as a punishment. 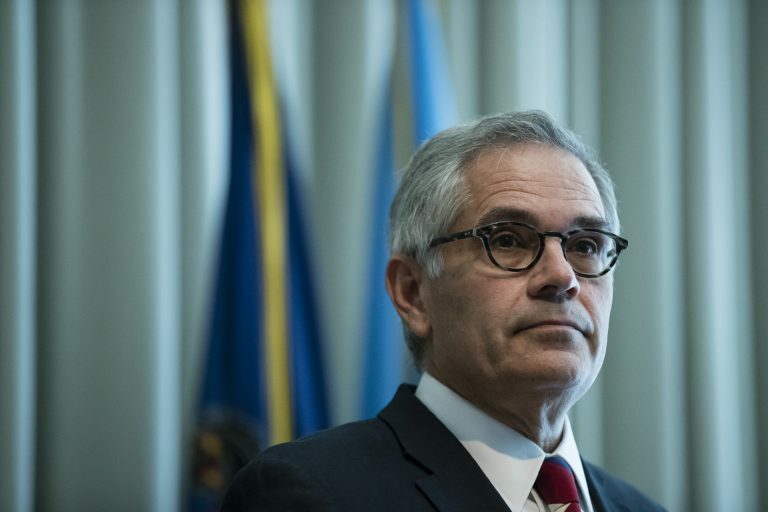 Krasner pointed to research showing that supervision terms of more than one year had negative consequences and could even contribute to likelihood of recidivism as individuals returned to crime as a means to support themselves. “People who are under supervision for a long time tend to fail,” Krasner said. In Harrisburg, pending legislation would introduce a similar set of reforms statewide. Pennsylvania as a whole has the highest population of parolees and the second highest population under supervision of any state. Krasner was joined by other supporters of progressive changes to the criminal justice system. Stoneleigh Foundation fellow Sangeeta Prasad called Philadelphia and Pennsylvania international outliers for excessive supervision. “It is time for Philadelphia to relinquish its position as one of the most supervised cities in the world,” she said. CEO Todd Carmichael, of the La Colombe chain of coffee shops, called these policies “good for business,” citing the difficulty in managing his employees’ supervisory obligations. 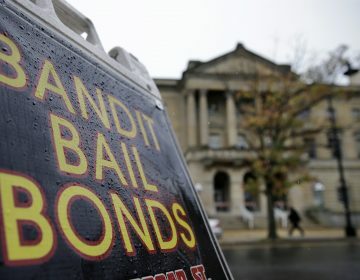 N.J. officials release data showing bail reform cut jail populations without a spike in recidivism. But they note it didn’t reduce racial disparities. 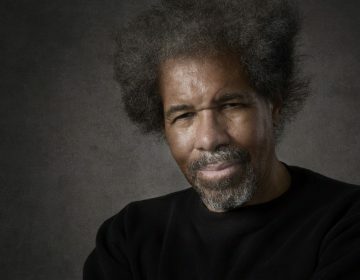 We talk about solitary confinement in American prisons with Albert Woodfox, who served more then 40 years in isolation in Angola Prison, and Amy Fettig, of the ACLU. Delaware’s new Attorney General says her office will no longer prosecute cases of possession of up to six ounces of marijuana, among other changes.